The international Motorcycling Federation (FIM) has released a provisional entry list for the 2012 Superstock 1000 Cup. 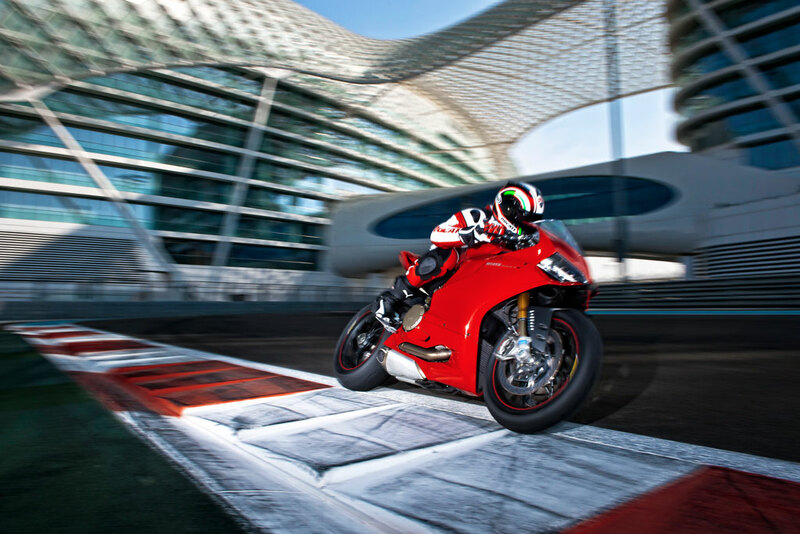 Though it has yet to be included on the official FIM homologation list, the 2012 Ducati 1199 Panigale is listed six times, representing three different teams. 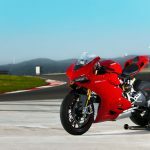 The 1199 is expected to be added to the entry list this month, as homologation is all but a formality at this point for the most anticipated sportbike of the year. 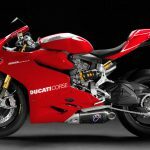 Barni Racing, DMC Racing and Liberty Effenbert will enter the Cup with the Panigale. The list also includes four Ducati 1098R entries for a total of 10 Ducati entries, more than any other make. Kawasaki is the second most popular manufacturer on the list with nine ZX-10Rs. 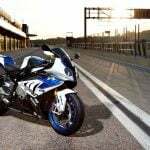 The BMW S1000RR is the weapon of choice for three riders. 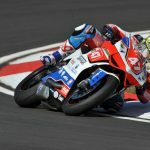 Two Honda CBR1000RRs are listed and a single Aprilia RSV4 APRC rounds out the list of 25 entries.